Make sure to swing by ﻿The Play Destination﻿ in Agoura! During our #playforCCO fundraisers - a bi-monthly event, a portion of the proceeds on selected fundraising days will be donated to CCO! 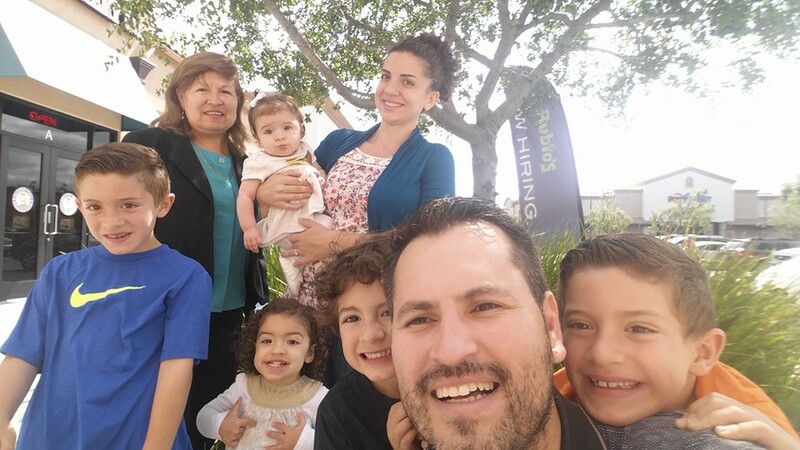 The Play Destination is under new ownership with Oz , Tasha and The Melgarejo family! The Play Destination is a large, open area indoor playground and birthday party center for children 6 years old and younger, where children get to develop their cognitive abilities through interactive, sensory stimulating play. Their play area offers your child a clean, safe environment with play equipment such as a bounce house, air hockey table, and other mentally and physically stimulating activities. They will also be offering parenting and educational classes in the near future.